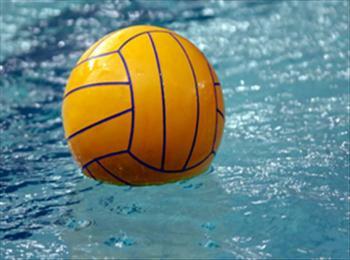 Water Polo is a very high intensity sport that is demanding in many different ways. The benefits you will experience in the water include being able to swim faster, being more agile, having better endurance and being able to throw harder. Our training regimens will also reduce the risk of injuries, including swimmer’s shoulder (rotator cuff impingement and tendonitis, rotator cuff tears, bursitis, capsule and ligament damage, cartilage damage), thrower’s elbow (valgus extension overload), groin pain and back pain. Another important aspect of dry land cross-training is impact. Athletes who are involved in sports with no impact can have bone density issues over long periods of time.